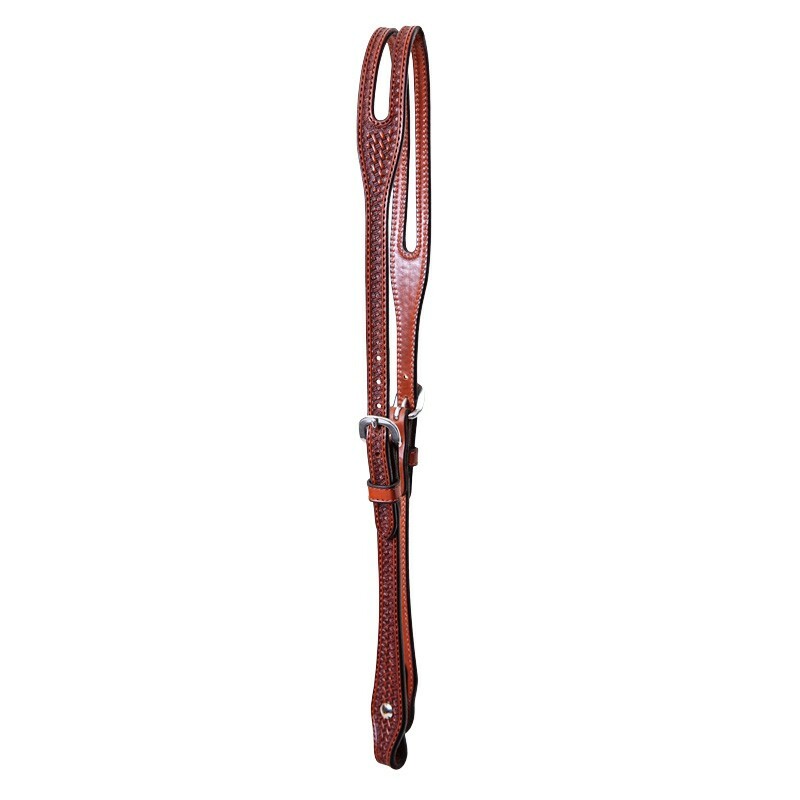 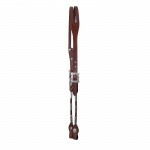 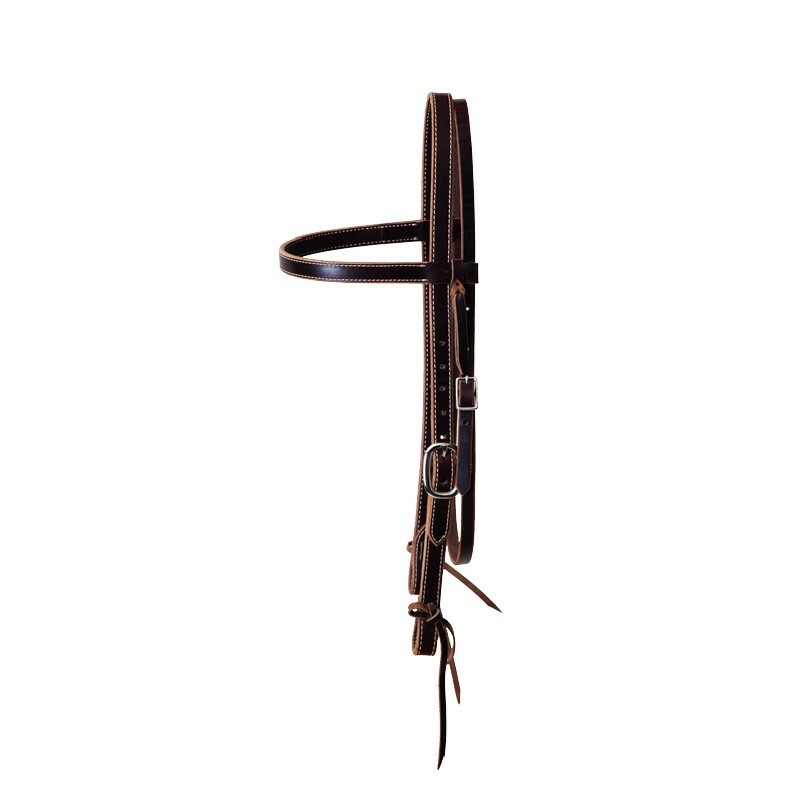 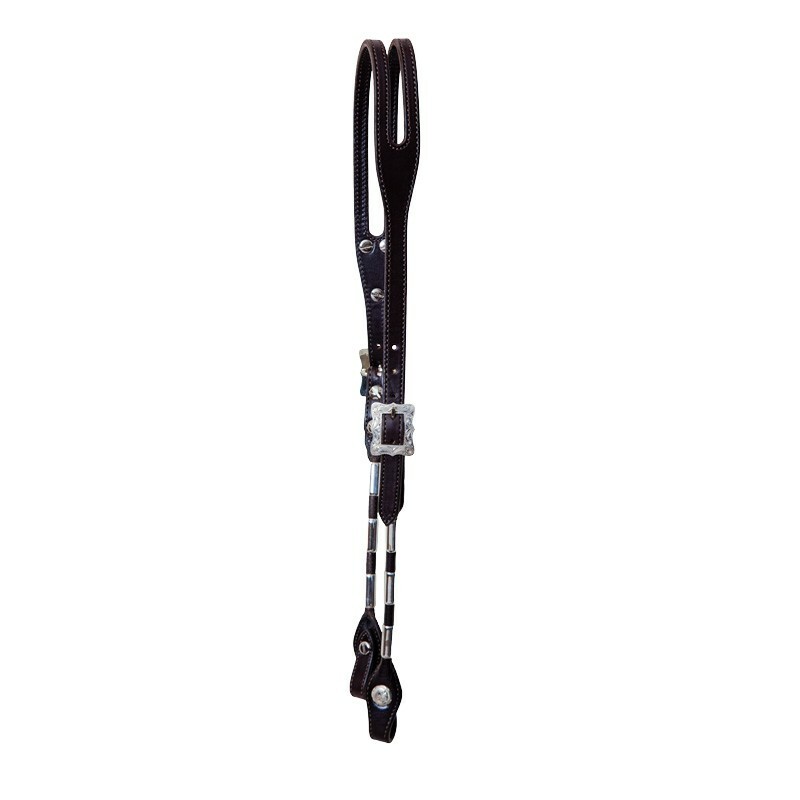 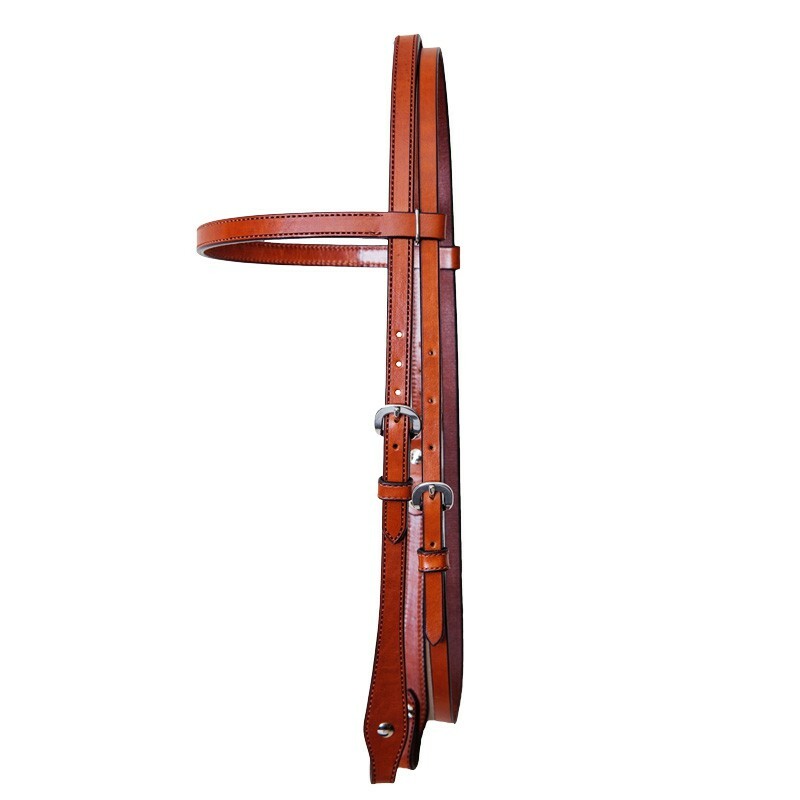 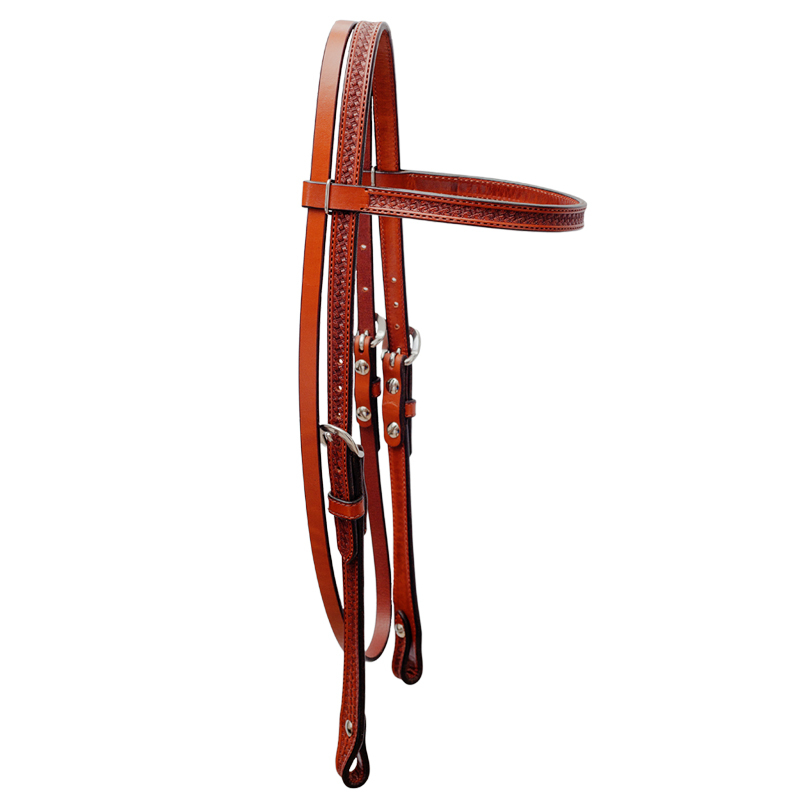 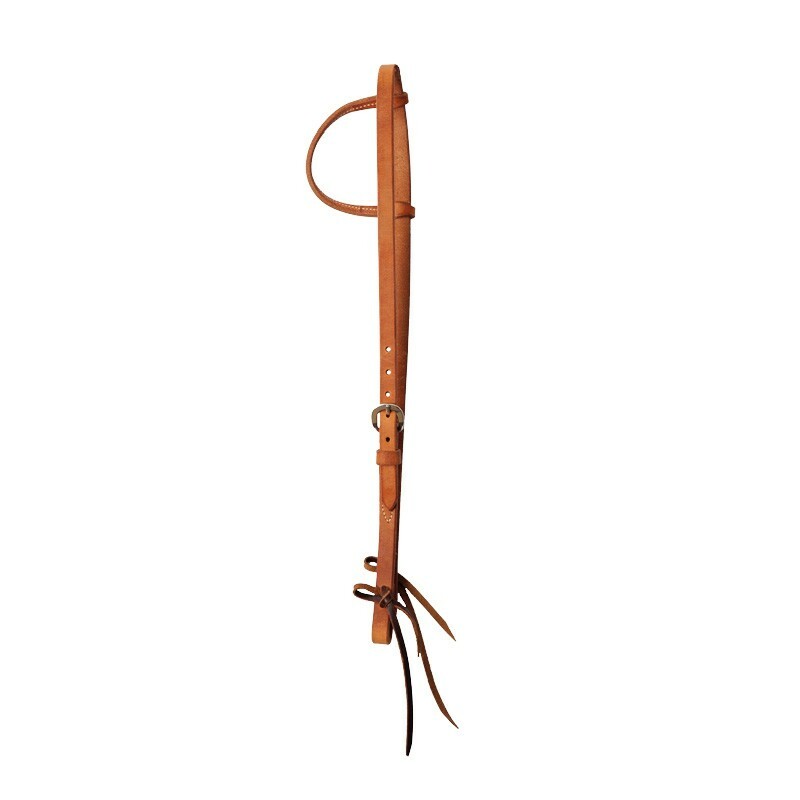 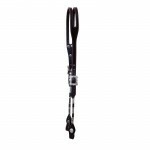 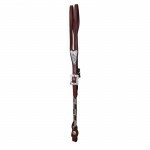 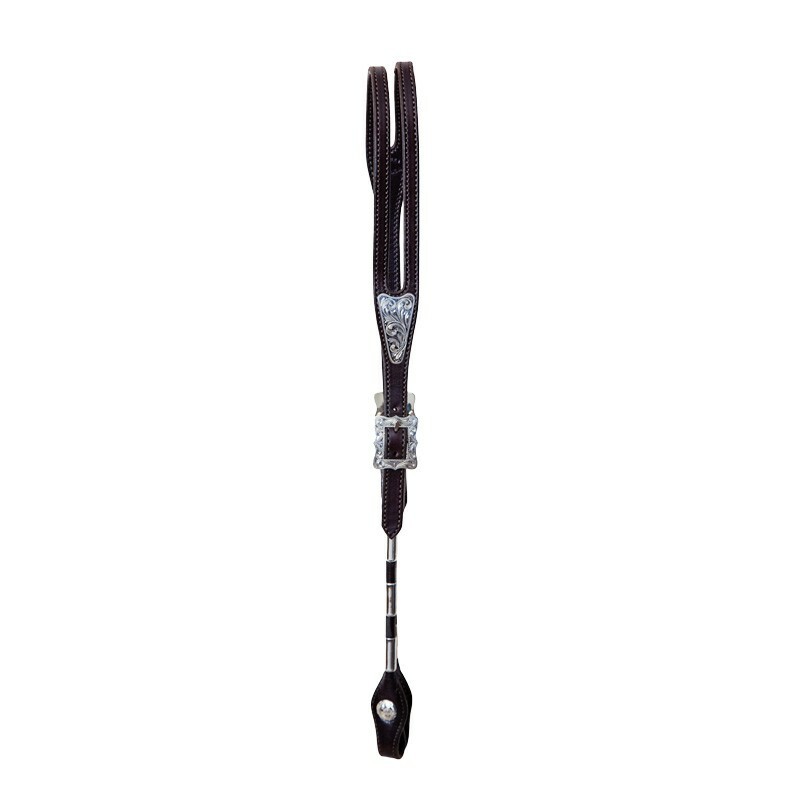 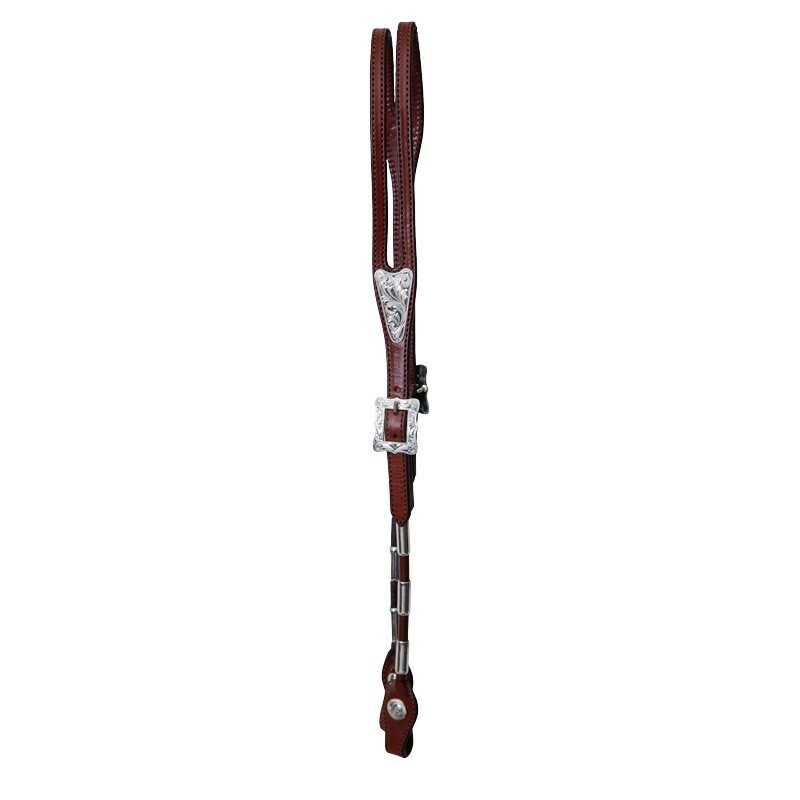 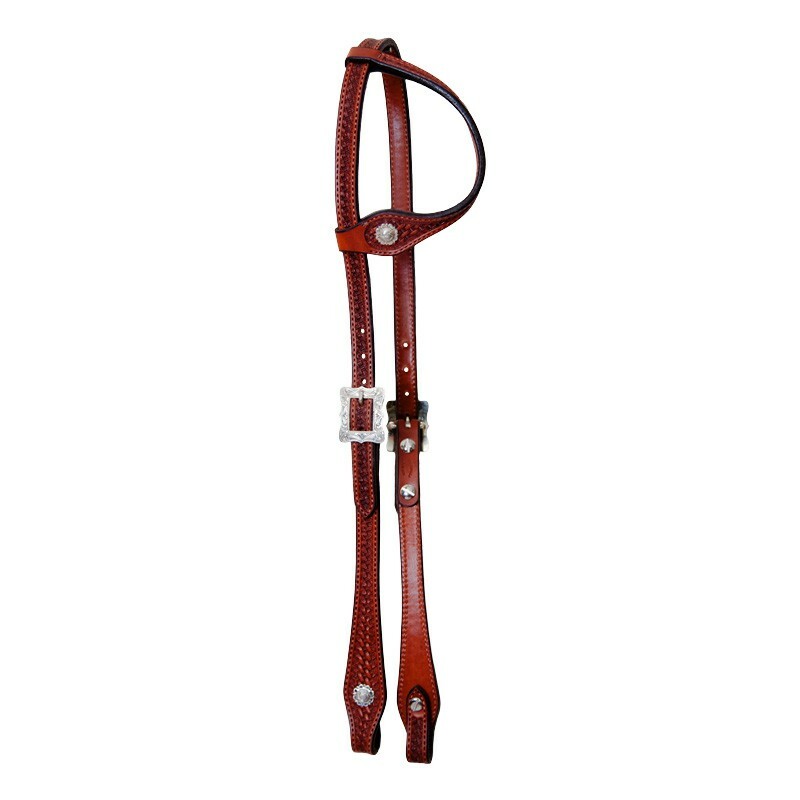 The Capriola split ear ferrule headstall is an equestrian classic. 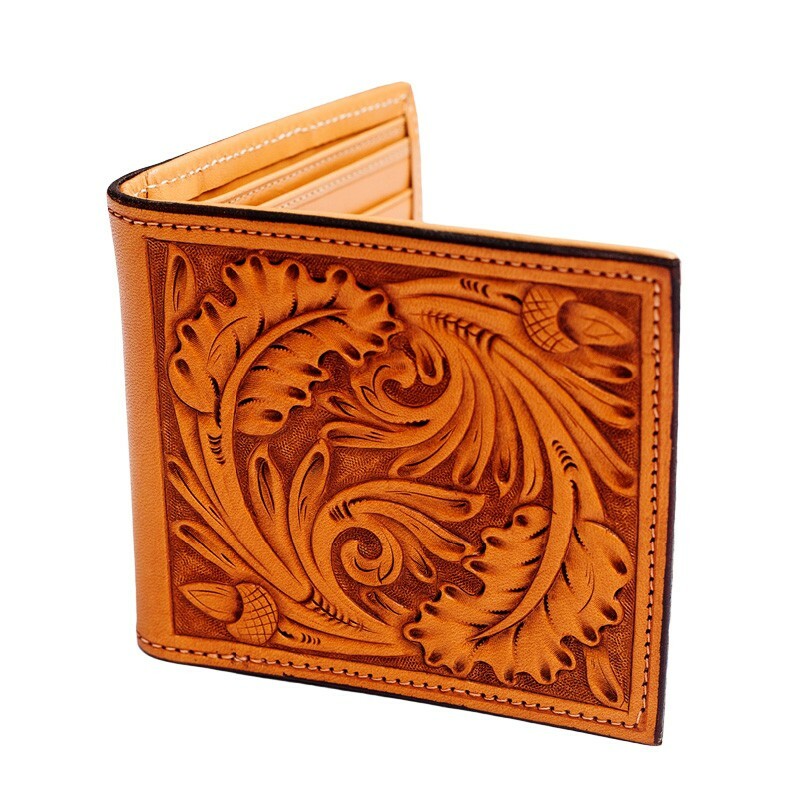 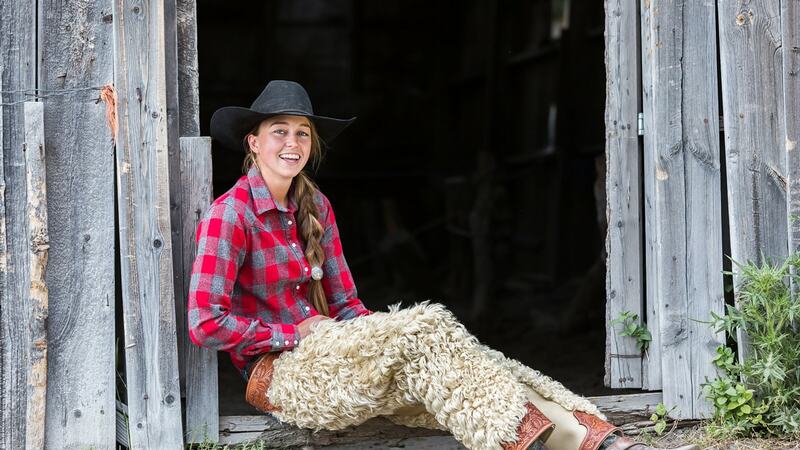 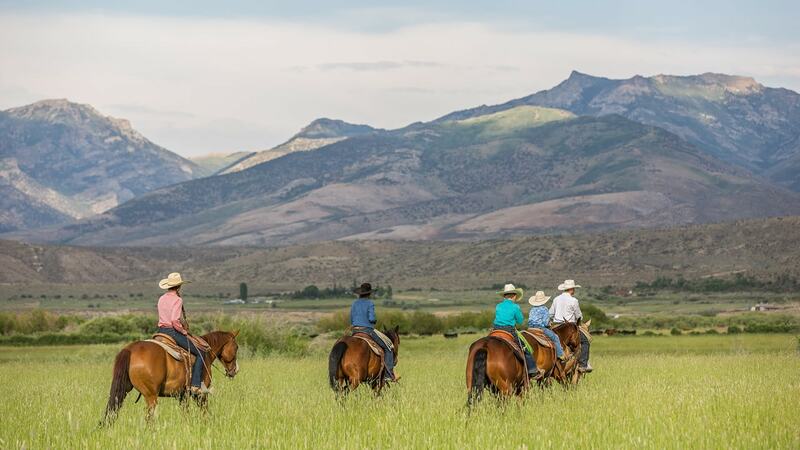 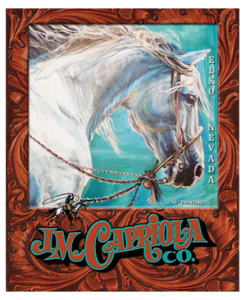 Made Popular by Don Dodge while showing the famous Poca Lena mare. 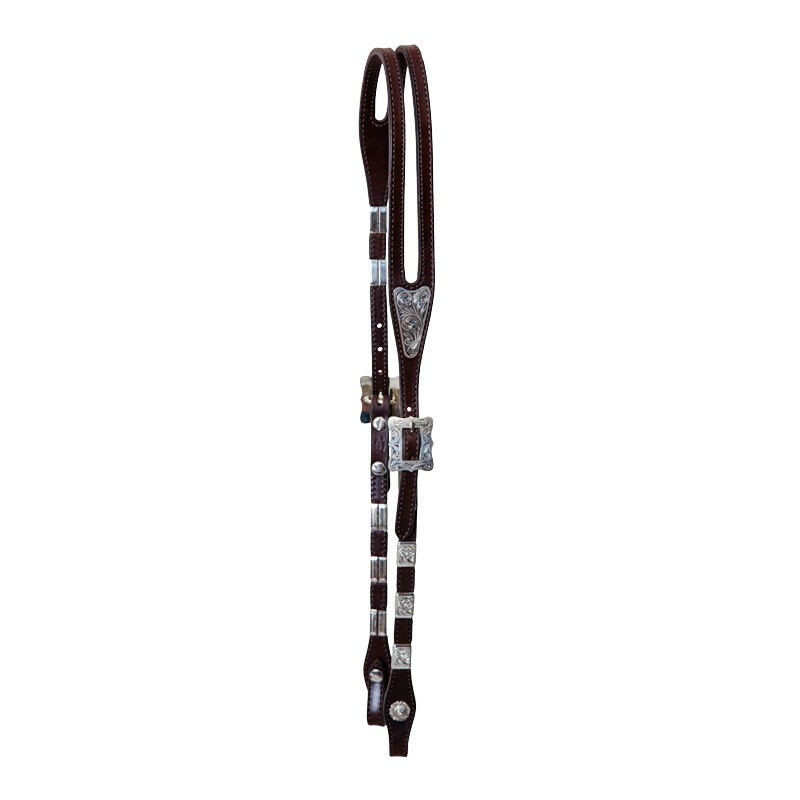 This headstall is made with round sterling silver ferrules, sterling triangle earpiece, 5/8″ sterling overlay center bar buckles, and sterling overlay conchos.